It is the final weekend of the Six Nations and the trophy is still up for grabs! Will you be watching all three matches this Super Saturday? Show your support for the nation you will be supporting with some simple face paint to identify the nation you will be cheering for on Saturday. We've put together a downloadable face paint stencil that you can make at home ready for a weekend of rugby! Get your Six Nations Face Paint Stencils for free here. 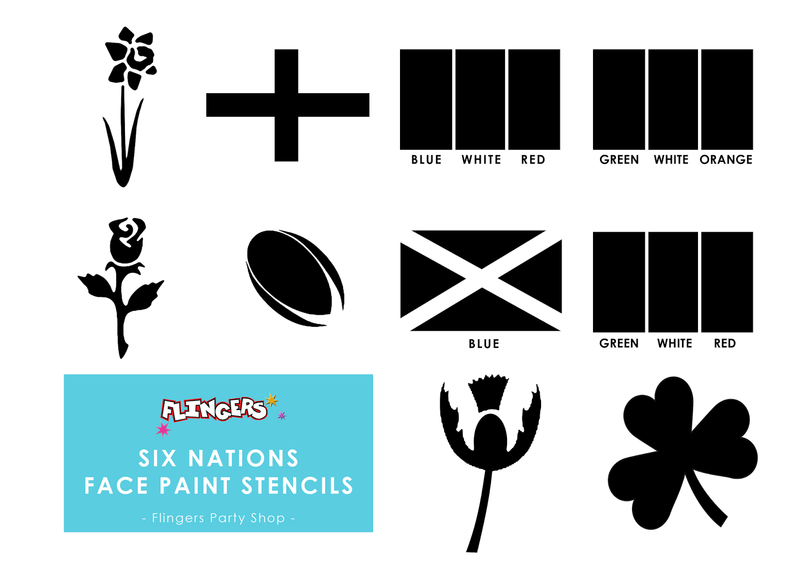 Download our Six Nations Face Paint Stencils for free. 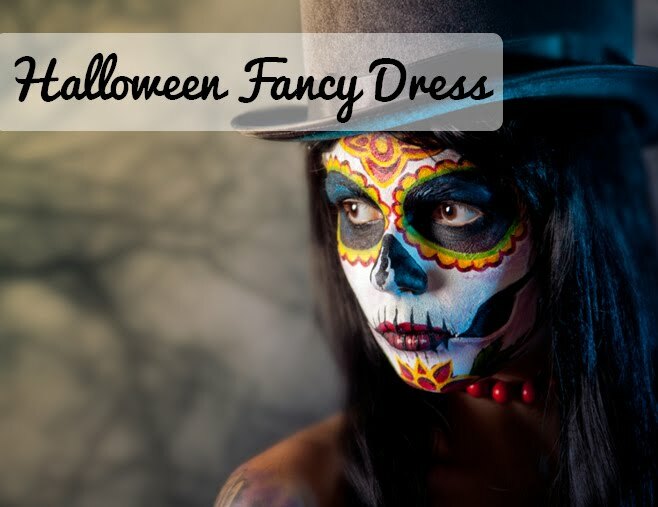 Then simply print out and use scissors or a crafts scalpel to carfully cut out the black sections. Leaving the outline of the flag or symbol you can use as the stencil for your face paint. Stock up on face paint and sponges at Flingers ready for the weekend and let the games commence! 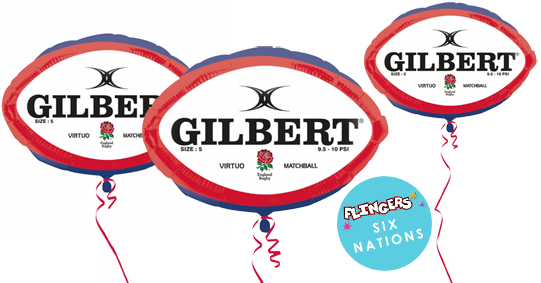 Don't forget to grab bunting, balloons, wigs and even pom poms in the patriotic colours of the rugby team you will be supporting this weekend too!